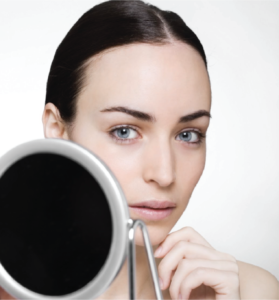 Uneven pigmentation caused by excess sun exposure and sometimes hormones can affect the way you look and feel. This includes melasma, sun spots, freckles, and larger discoloured skin patches. 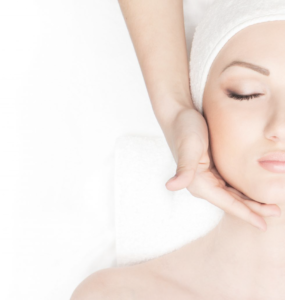 We offer a combination of treatments to reduce this discolouration and even out your skin tone. 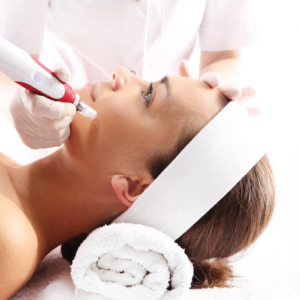 These include the revolutionary Picosure laser, Dermapen skin needling and Cosmetic grade skin peels.